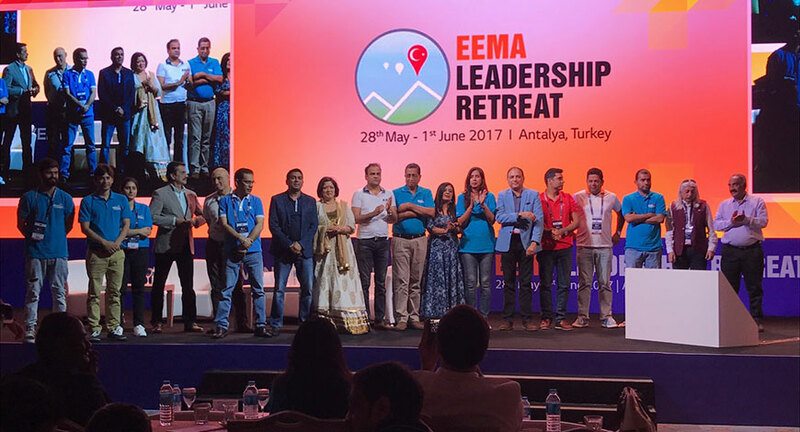 ‘EEMA Global Leadership Retreat’ a four-day convention for event planners took place between 29th May and 31st June at Hotel Rixos in Antalya. EEMA (Event and Entertainment Management Association) is the apex association body for India’s event industry and had partnered with Turkeys largest MICE operator, Inventum Global, to organize this event. The conference took off on 29th May as it opened its doors to around 100 event planners from India, 45 from Russia and 25 from Ukraine besides others from Kazakhstan, Dubai, Cyprus and neighboring countries. 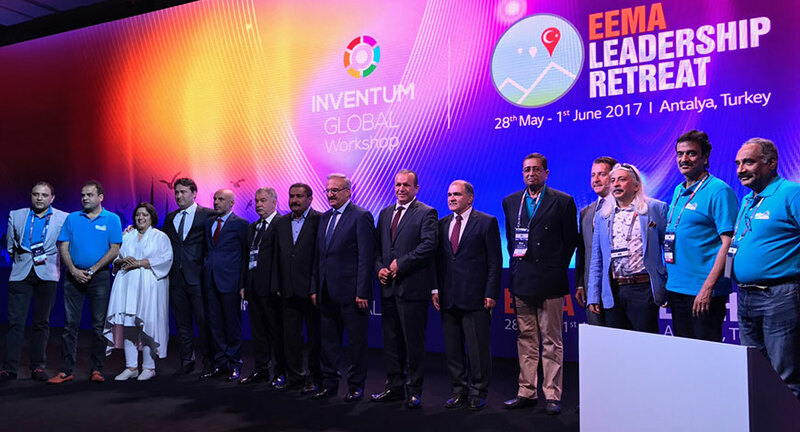 Turkey’s Minister of Foreign Affairs, Tourism Minister and other state officials greeted and addressed the congregation while reiterating their support towards the initiative that aims to foster event tourism in the region. Sabbas Joseph, President of EEMA and co-founder of India’s premier event agency, Wizcraft, said in his welcome address, “This is a great day for the event industry as boundaries have been blurred to bring together some of the world’s premier event specialists under the same roof. We are all left spellbound with the beauty of Antalya and look forward to exploring its many offerings during our stay here. We hope to establish a long lasting relationship with the city and all those who have travelled from other countries for this event.” In another session, Joseph outlined an ambitious plan for the Indian event industry envisioned for year 2020. As a befitting start to the conference an incisive panel discussion threw light on the future of global event management and India’s critical role in the mix. Panelists included Dan Bolton, President-elect, ILEA, Middle-East; Irina Karnaukhova, Director Business Development of Russian brand activation agency Demlink and Michael Menezes, National Advisory Council, EEMA and Chairman, Showtime. Travelling from from the UK especially for the event, Jordan Waid, vice president of brand experiences at Freeman XP presented the top global trends in experiential marketing that included personalization, second-screen and on-live technologies, FOMO and attention deficit, integration of CSR etc. Partner at Ernst & Young, Ashish Pherwani, indicated at the opportunity that awaits the Indian events industry by staging some hard-hitting data and facts. 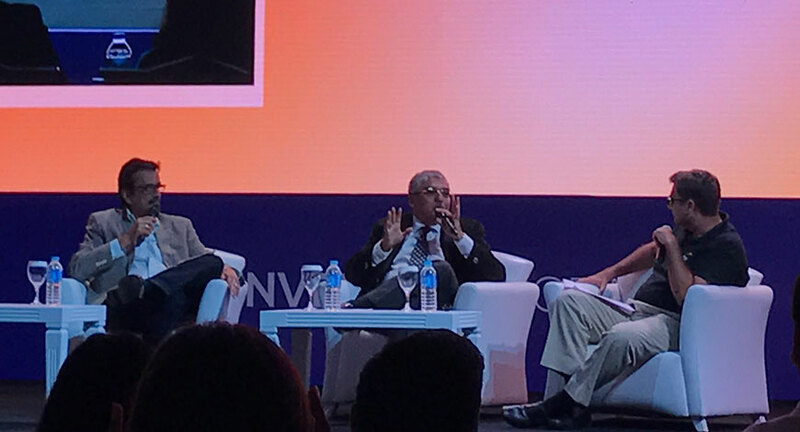 Joined by EEMA’s National Advisory Council members Sanjoy Roy, chairman, Teamwork Arts and Vijay Nair, founder-director, OML, the three panelists shared insights about effectively employing ‘culture’ as a tool for marketing a country. 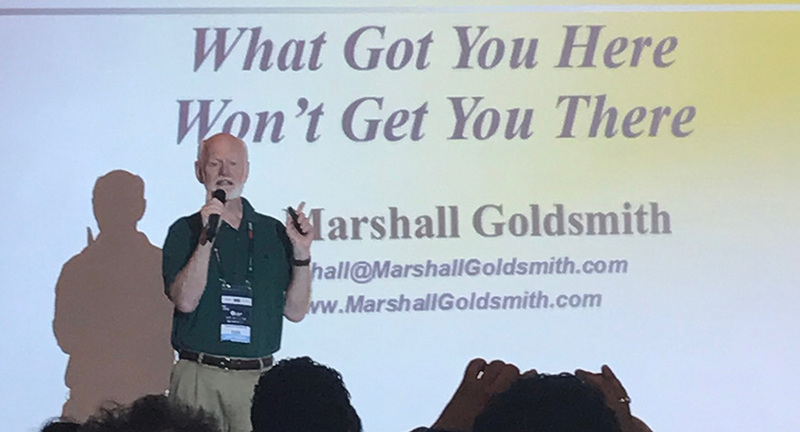 Speaker’s bureau ‘Right Selection’ had partnered at the event to offer a crash lesson by author and popular leadership coach Marshall Goldsmith. Besides offering a fresh perspective on routine things, his interactive session was aimed at teamwork and was lauded by all. Keeping with the inspirational vibe of the event, Graeme Codrington, best selling author of The Mind Gap, presented a thought provoking session on ‘How to become a Futurist’, moderated by Pramod Gaikwad, co-founder and director, Ice Global. Among the key highlights of the four-day event was a panel discussion with Ashish Bhasin, chairman, Dentsu South Asia, Brian Tellis, founder, Fountainhead and Ashish Pherwani of E&Y; where the trio candidly spoke about the recent acquisition of Fountainhead by Dentsu and shared some great insights pertaining to the process. As part of the retreat, the massive Hotel Rixos hosted several wedding planners in its attempt to showcase the property as an ideal wedding destination. 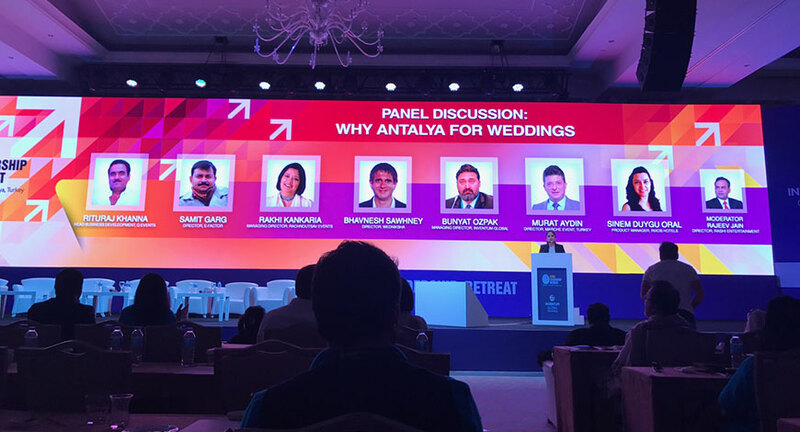 To talk more on the subject of weddings and its infinite growth potential, a panel comprising Samit Garg of India’s prominent wedding agency E Factor; Rituraj Khanna of Q Events, Rakhi Kankaria of Rachnoutsav Events, Bhawnesh Sawhney of Wedniksha, Bunyat Ozpak of Inventum Global and Sinem Duygu Oral of Hotel Rixos came together for a session moderated by Rajeev Jain, treasurer EEMA and director of leading wedding agency Rashi Entertainment. While the daytime saw a tight agenda of knowledge sessions, it was followed by guided city tours and vibrant evenings. Turkish, retro, beach and Black-tie were the various themed evenings that were fueled with great entertainment and wide-ranging cuisines. Other than Turkish and continental cuisines, Chef Sarita Bazaz was especially flown in to prepare Indian delicacies for the gathering. DJ Sumit Sethi kept the 'desi' vibes high and amped up the assortment of entertainment with his tunes. India’s leading emcee and EEMA member Gitikka Ganju Dhar carried out the proceedings through the course of the event as its hostess.